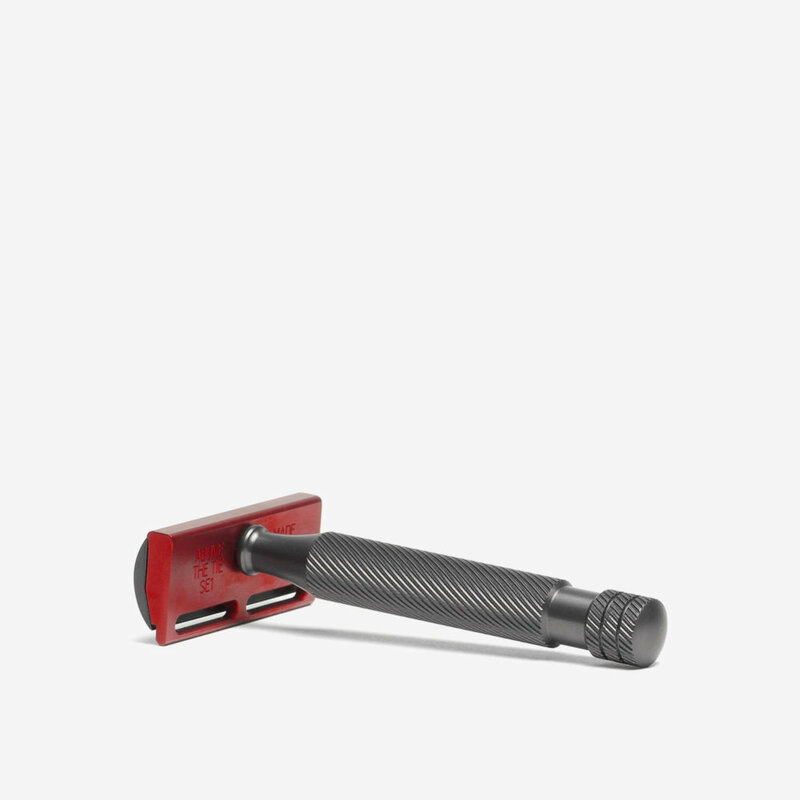 I’m using it with Feather Professional and get very effective and smooth shave. Great service from The Shave Lounge as usual. 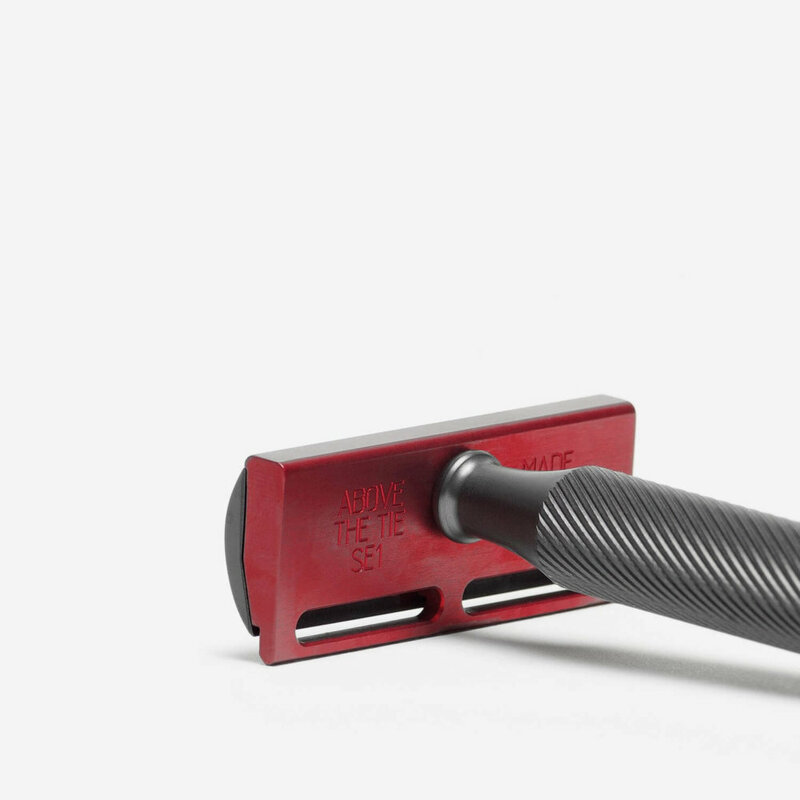 Terrific razor: light, very good finish, shaves smoothly and efficiently. In my personal and subjective opinion it performs even better than its stainless steel brother. Absolutely outstanding service from The Shave Lounge. This is a Lightsabre. Awesome, in fact. Put a Kai Captain Titan Mild blade in this and prepare to be amazed. Comfort and cutting efficiency by the bucketload. This is the cure to Razor Acquisition Disorder. Look no further.